"How To Crochet a Victorian Granny Square - 4 RIGHTIES"
"How To Crochet a Victorian Granny Square - 4 LEFTIES"
"How To Attach Victorian Granny Squares on 1 Side - 4 RIGHTIES"
"How To Attach Victorian Granny Squares on 1 Side - 4 LEFTIES"
"How To Attach 2 Sides of Victorian Granny Square - 4 RIGHTIES"
"How To Attach 2 Sides of Victorian Granny Square - 4 LEFTIES"
Click on the links above to see these videos OR click on the these 2 links to see my "Granny Squares Video Playlist - 4 righties" or "Granny Squares Video Playlist - 4 lefties" with several granny squares videos that I posted in my YouTube Channel. Today I would like to tell you about my newest video (for lefties and righties) that I just posted on YouTube. 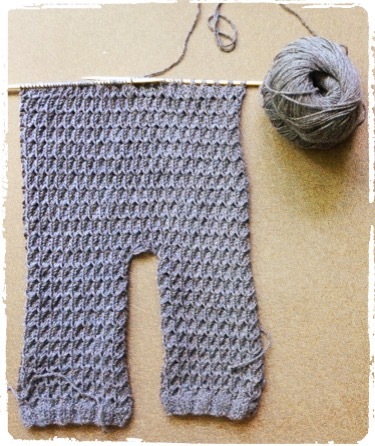 This video will teach you a new pattern for a baby jumper and how to start knitting a leg part. So, if you are an advanced knitter and you have or know a baby that is three months old you may want to watch this video and perhaps knit along. I am demonstrating my knitting in both - Continental and English style ways. And lastly - as I am working on the "baby jumper video", I am also filming "how to crochet girl's summer dress", "how to knit bralette like blouse" and "a very simple brioche baby hat" as well. 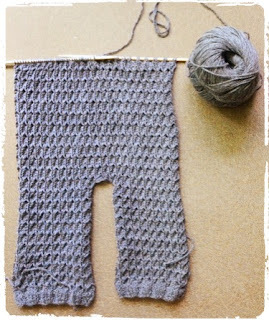 Plus I would like to "turn my crocheted Victorian Granny Squares into a long vest". So, stay tuned for more videos that you can knit or crochet along with me. Thank you for your support and happy knitting and crocheting.